It is common knowledge that Jose Mourinho has a thing for signing former players. The Manchester United boss could reunite with one of his former players in Lassana Diarra, who is a free agent. 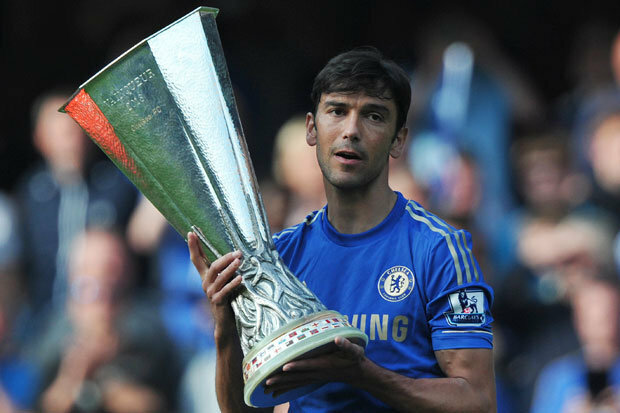 The experienced midfielder has featured for Chelsea, Arsenal, Portsmouth and Real Madrid. Diarra won three titles under Mourinho when he was in charge of Los Blancos. The player is free again having left his deal with United Arab Emirates side Al Jazira. PSG have been linked with him as they see him as a player that can step into the shoes of Thiago Motta. With United still having concerns in the midfield, Mourinho could sign the player for free and with small wages to go. Diarra can be one of the options in the middle especially with the perennially injured Michael Carrick. If the deal goes through, it would be just another player that reunited with Mourinho. After making his mark in Portuguese football with FC Porto, Mourinho joined up with Ricardo Carvalho and Paulo Ferreira at Stamford Bridge in 2004. When he settled at Chelsea, he asked the pair to join him as his first two signings at the club. Carvalho linked up against with The Special One at the Bernabeu and they won titles. Aside Carvalho, Maniche have played for Mourinho three times: Benfica, Porto and Chelsea. Zlatan Ibrahimovic, Samuel Eto’O, Michael Essien, Hernan Crespo, and others make this list as well. Didier Drogba served Mourinho in two stints at Chelsea. Matic is a recent example. 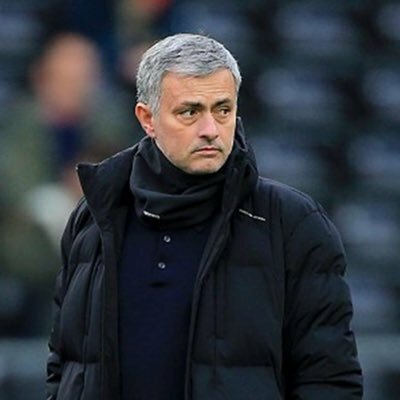 Having won the league title with Mourinho at Chelsea, he is currently with him again at Old Trafford, where they have won titles together again. Diarra could very well join the top coach at United especially as he would come for free and cost little. He could serve as a backup in any of the numerous competitions the club s involved in.